applicants will receive a driver’s license in the mail. more motorists who have insurance coverage. 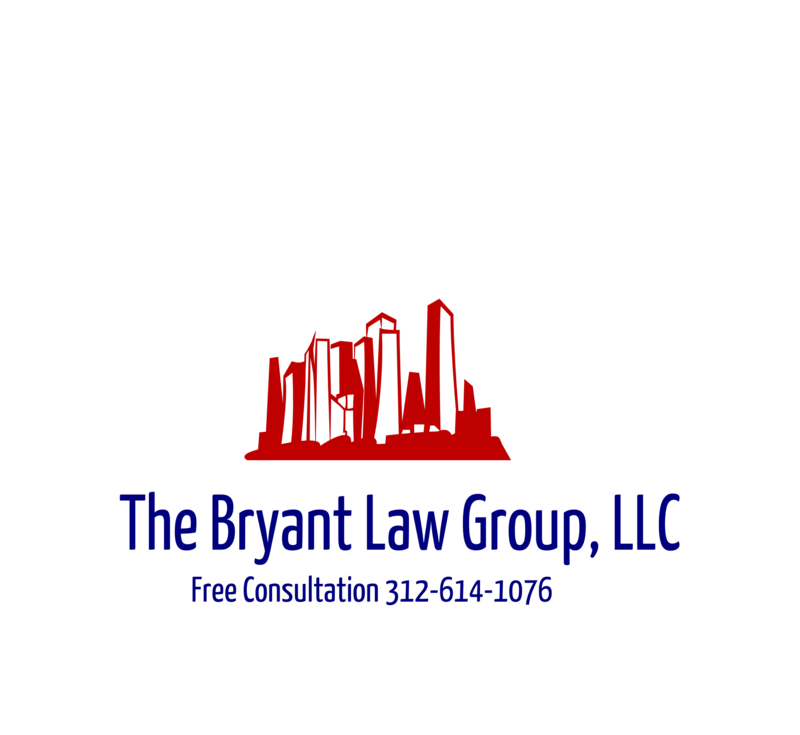 Bryant for a free legal consultation at 312-588-3384.